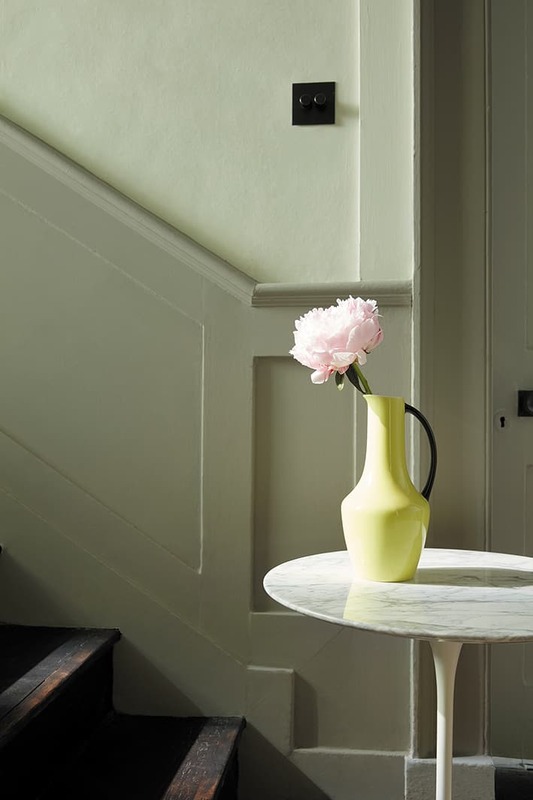 Discover the new Green paint colours by Little Greene (listed in the FBWL directory here) in collaboration with the National Trust. 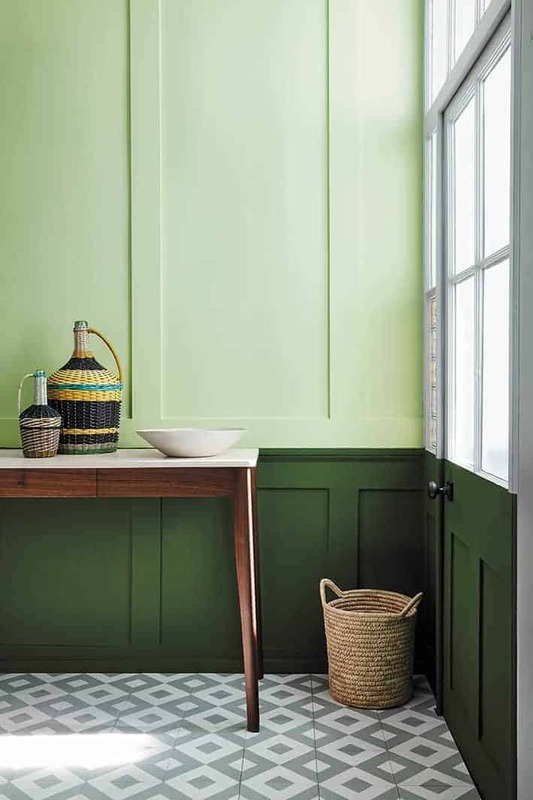 I haven’t painted a wall green since the late 80s when I put a very bright lime on the walls of our first flat in London. I loved it at the time but now I can’t begin to remember why. Green is not a colour I have even really considered since. Unless it was more of a grey green. Even then, I have tended more towards the bluer greys. 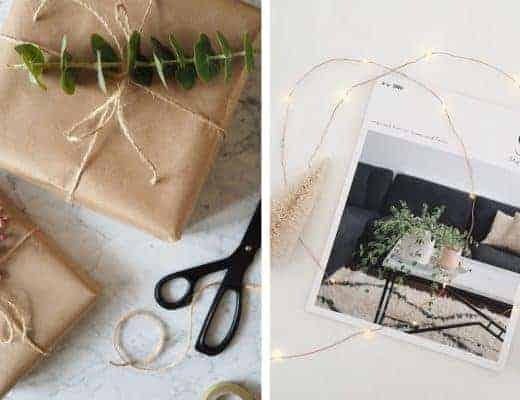 Recently, though, I’ve found myself drawn to Pinterest images of dark green paint colours – eclectic walls with high ceilings. Moody alcoves dotted with contrasting objects. 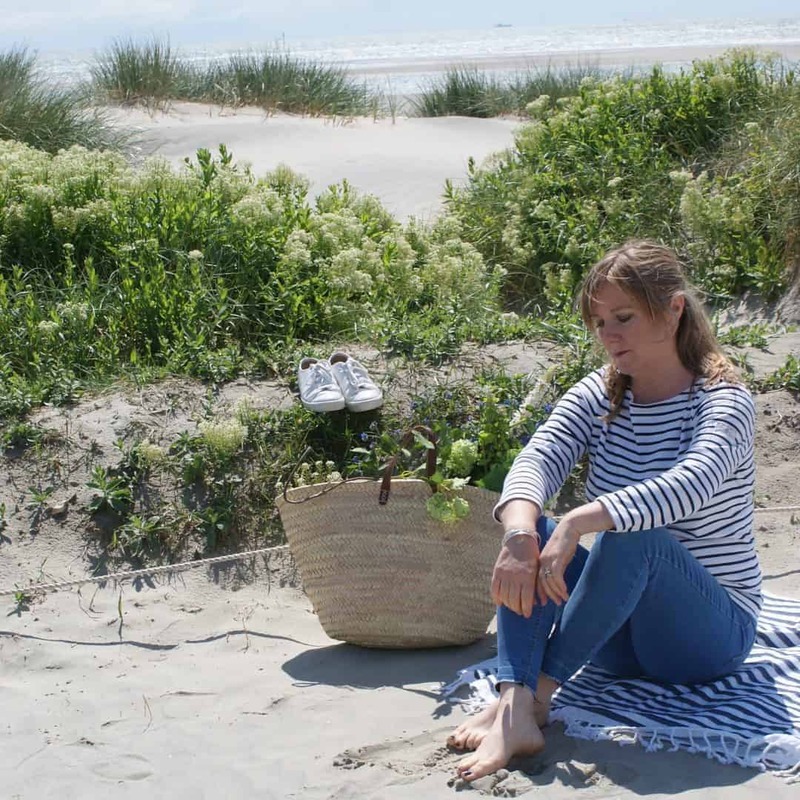 Think dark and interesting – like foliage and eclectic interiors queen Abigail Ahern. 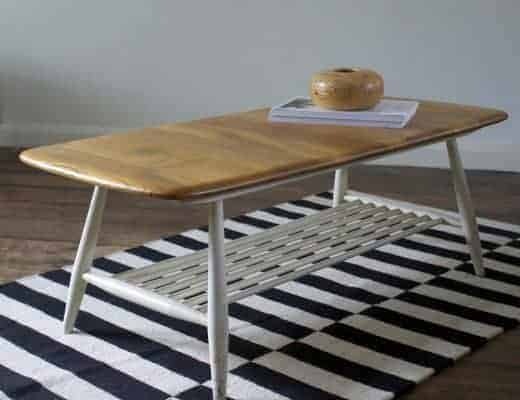 I like the look, but I don’t live in the right space for it. My 17th century country Hampshire cottage has low ceilings, oak beams and smallish deep set windows. 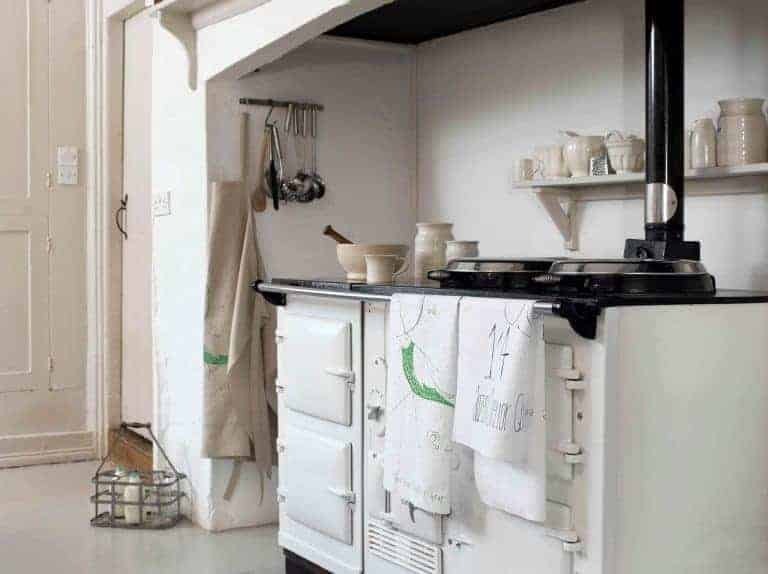 I’ve gone for soft milky white on most walls, adding interest with dark, blue grey walls here and there. I have a feeling that might all be about to change however. 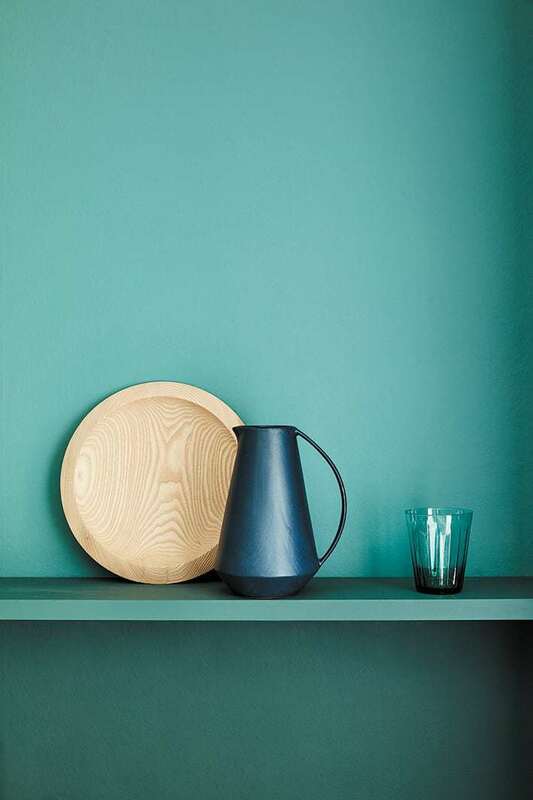 When I browsed through the press release I received about the latest new Green paint colours by Little Greene, I fell instantly in love. 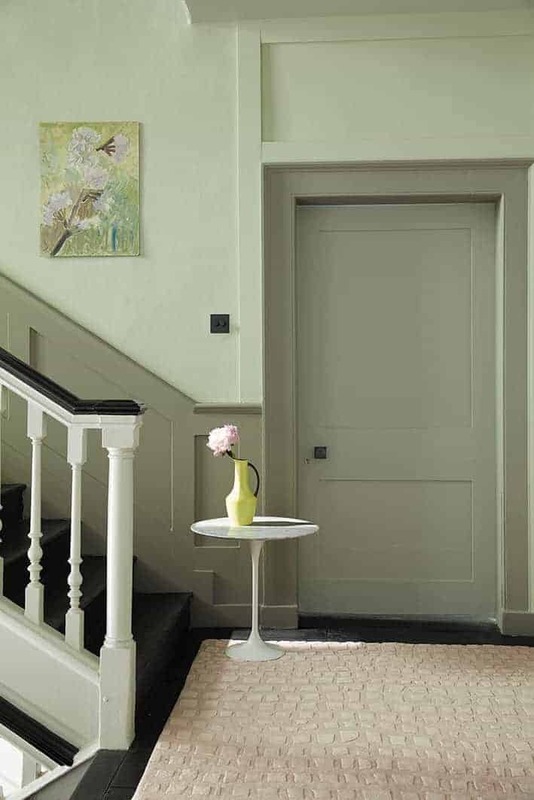 Drawing inspiration from National Trust properties, the collection includes 31 beautiful green paint colours, each with an interesting origin and a relevance for contemporary interior design. Sources as diverse as Beatrix Potter’s Cumbrian farmhouse, George Bernard Shaw’s revolving writing hut and mythical birds featured on wallpaper hung by Chippendale at Notsell Priory have inspired the new colourcard. 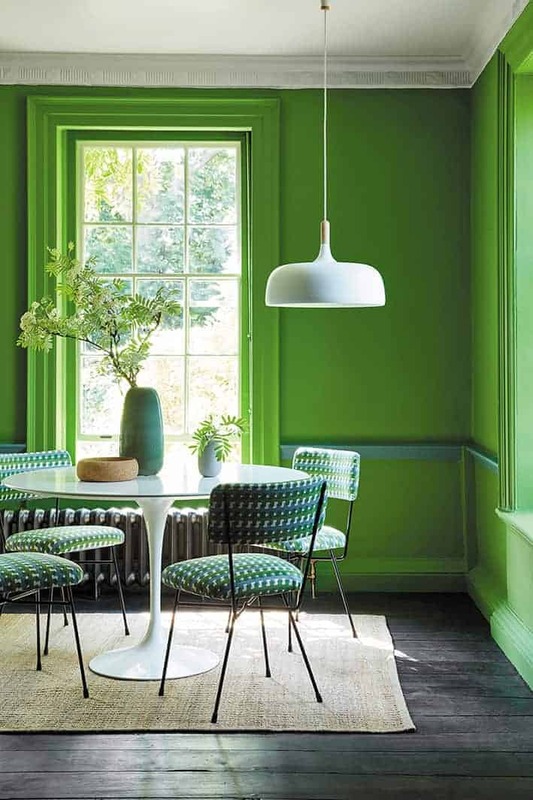 I’ve picked out a few of my favourite images to give you some ideas on how to decorate with the new green paint colours. 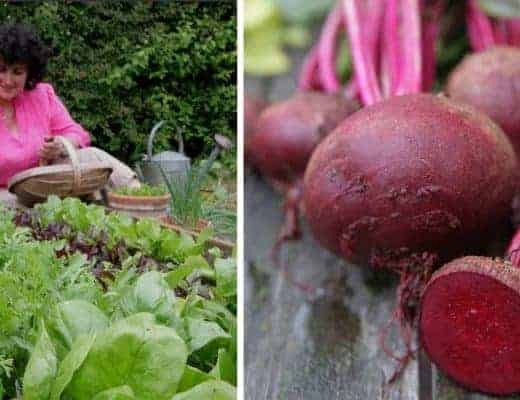 The new colours are available from mid September. Above: Sage & Onions matt emulsion on walls; Tea with Florence on dado rail. 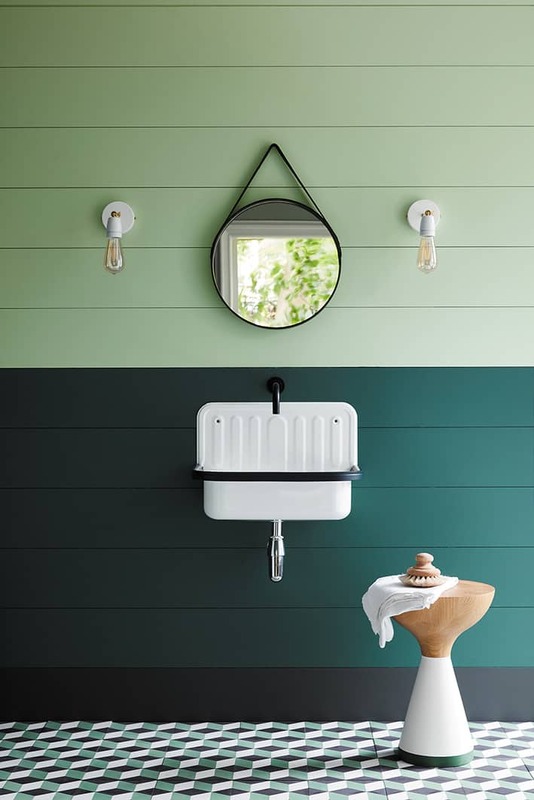 Love the fresh, midcentury feel of this and the two greens really do complement each other and makes the look more interesting don’t you think? Above: Units, wall below shelf and wall return: Harley Green; upper wall: Tea with Florence. 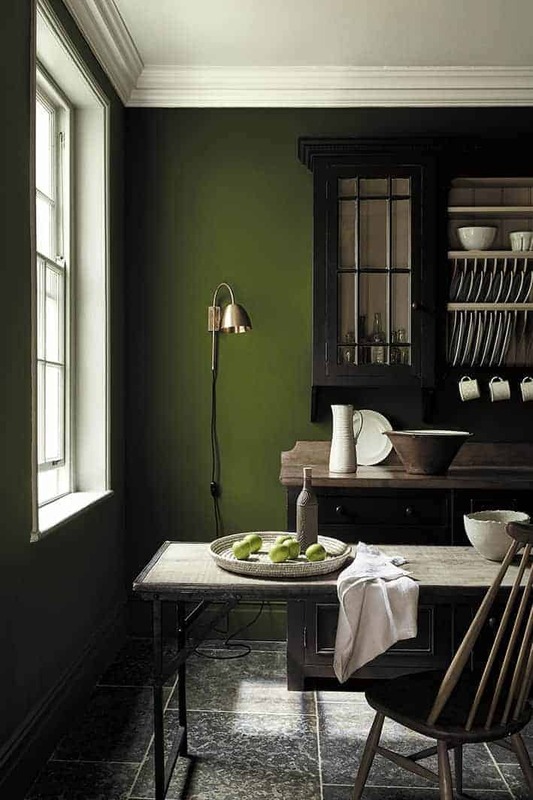 I am wondering about updating my kitchen cupboards with Harley Green. 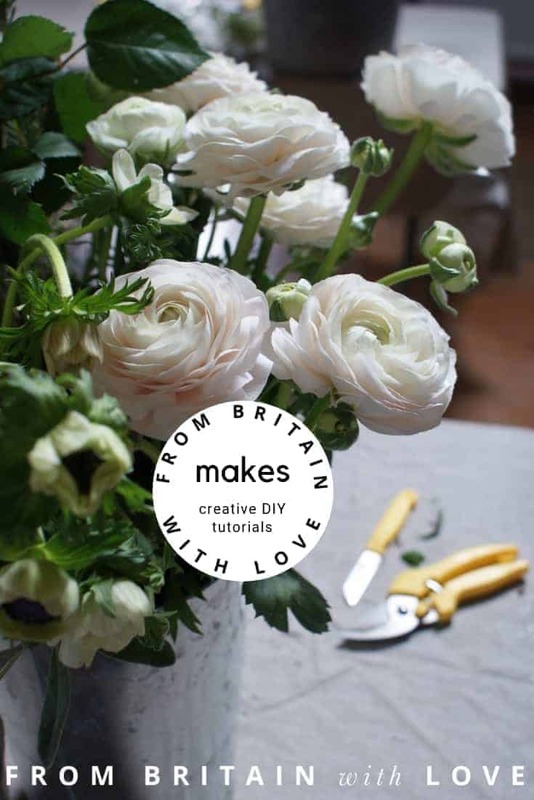 I have pale wooden worktops which would work well, but I’m also thinking that it would look great with white corian or pale marble. Not that I can run to that right now, but you can dream can’t you? Above: walls painted in Jewel Beetle, dresser in Chocolate Colour and True Taupe. 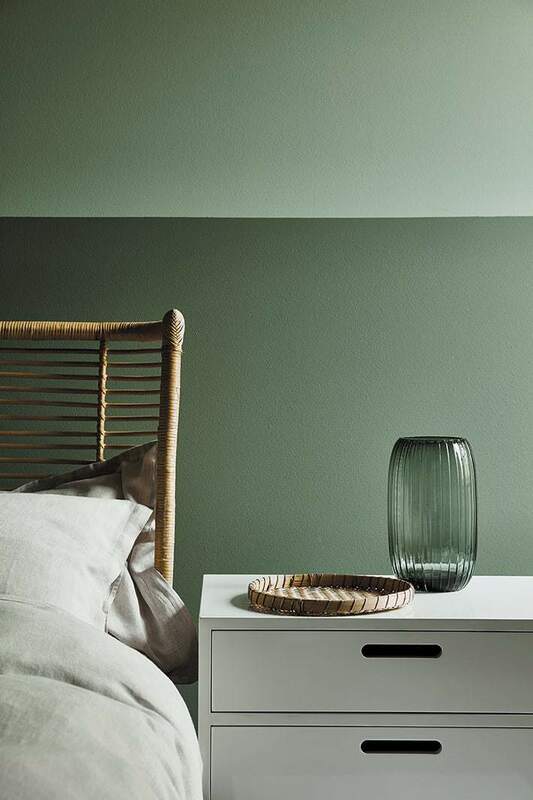 I would never think to go for a dark, sage green like this but I love the warm, natural look it creates don’t you? 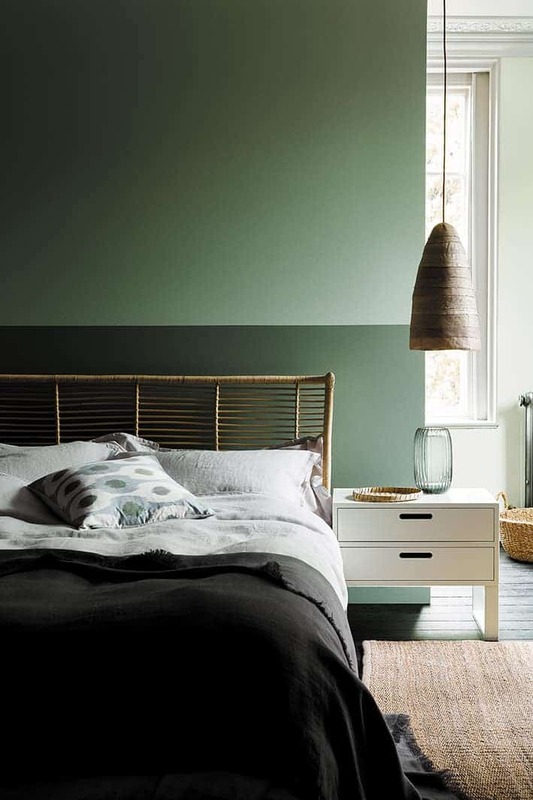 Above: bedroom with two shades of green paint colour on walls: Aquamarine on upper and back walls, Ambleside on lower wall. Dado and architrave: Putti; upper wall: Ulla. 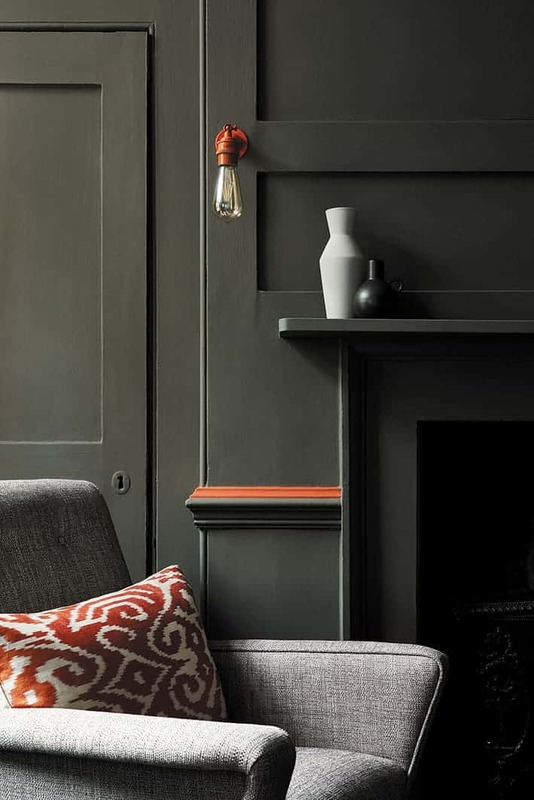 I love this Putti shade – think I’d like to try it on the panelling in my slightly higgledy piggledy landing. More interesting than the milky white it is at the moment. Really great shade. Above: Puck on walls and woodwork. 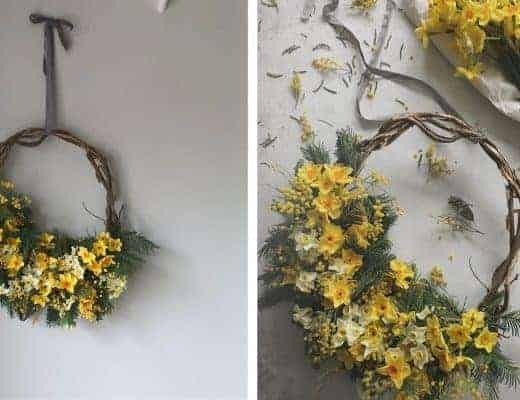 I love how this has been used so confidently – makes it feel contemporary using it on walls, woodwork and door don’t you think? 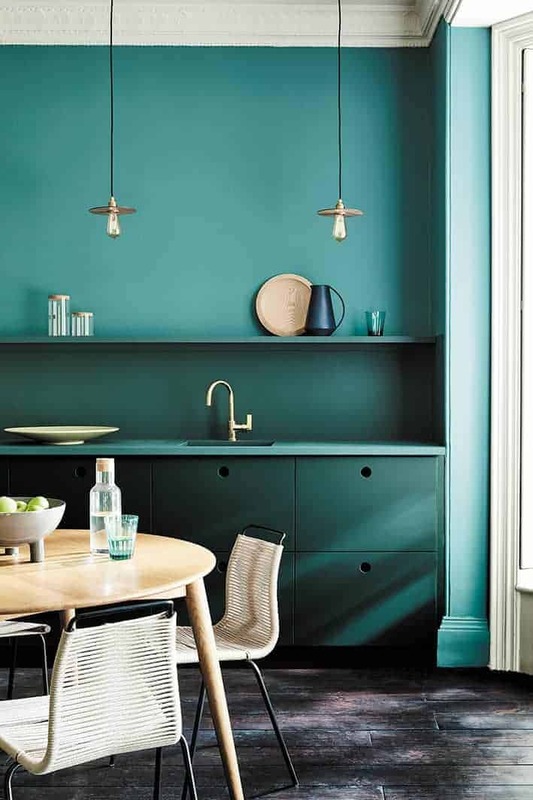 Above: upper wall: Aquamarine; lower wall: Three Farm Green; skirting: Lamp Black. 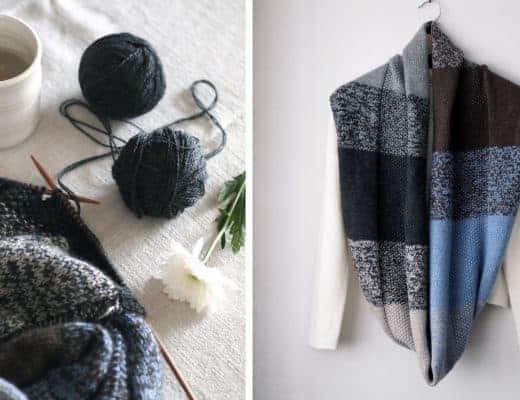 I’m loving the idea of almost clashing two very different shades like this. Above: upper wall: Acorn; dado and lower door: Hopper. 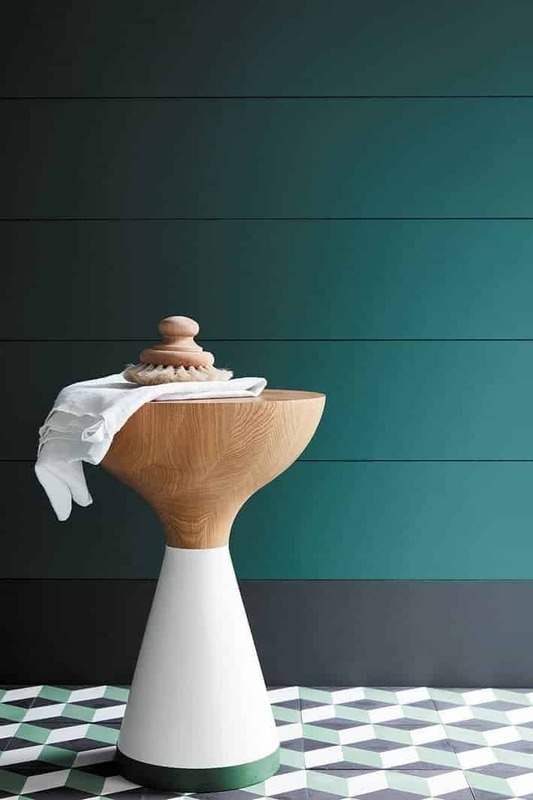 Love how these two shades work together and contrast with some rich wood and natural texture. 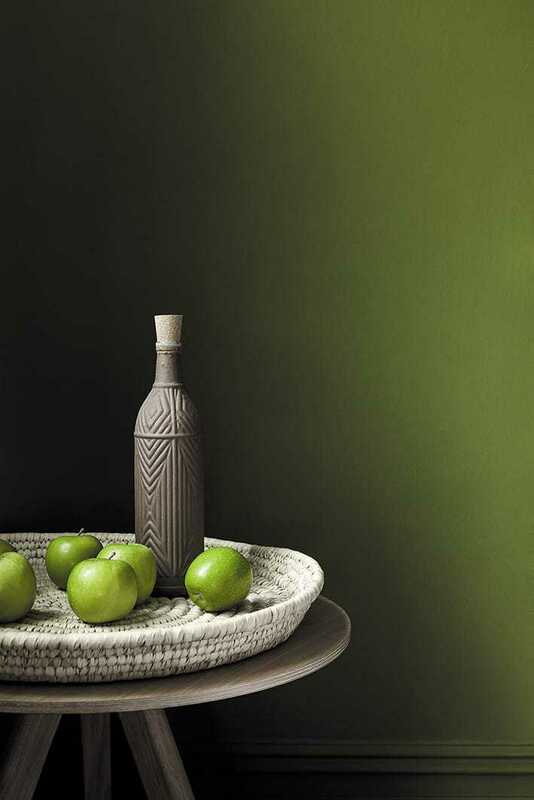 Above: Wall: Pompeian Ash; Dado Stripe: Heat. Maybe the new ‘Downpipe’? But with more warmth. Above: door: Goblin; water pump: Acorn. 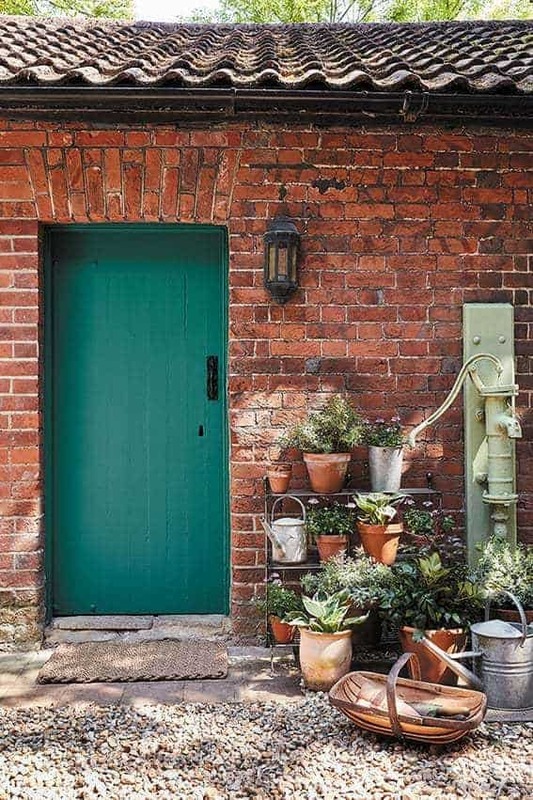 The perfect green for an old wooden door, particularly contrasted with rustic red bricks. Love! 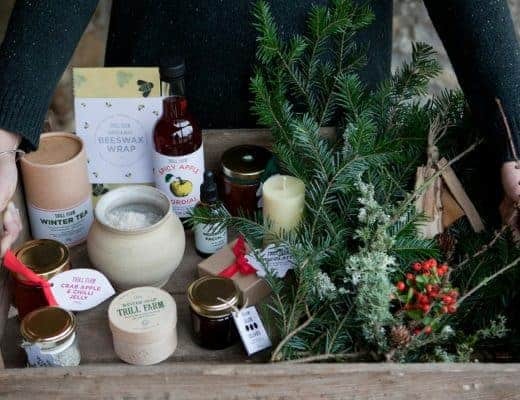 With a small factory in the foothills of Snowdonia and a head office in Manchester, Little Greene (listed in the FBWL directory here) is an independent family-run business. 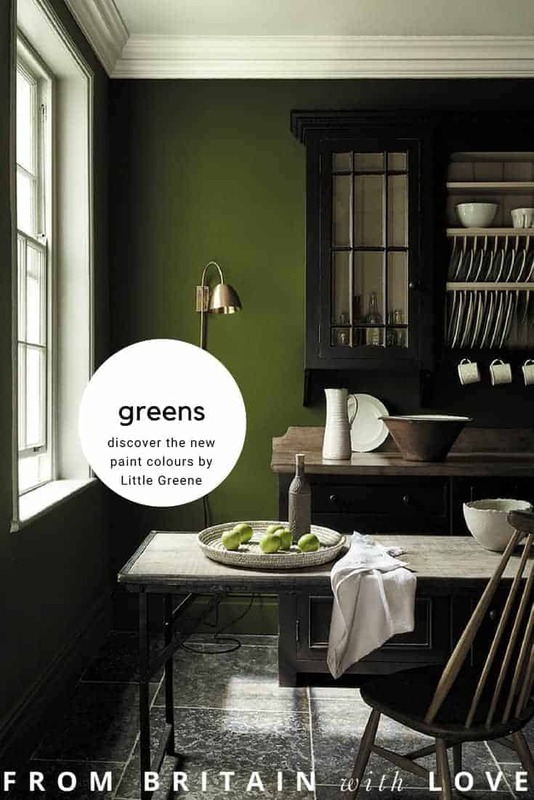 Little Greene’s paints are environmentally friendly, child-safe and a pleasure to use. 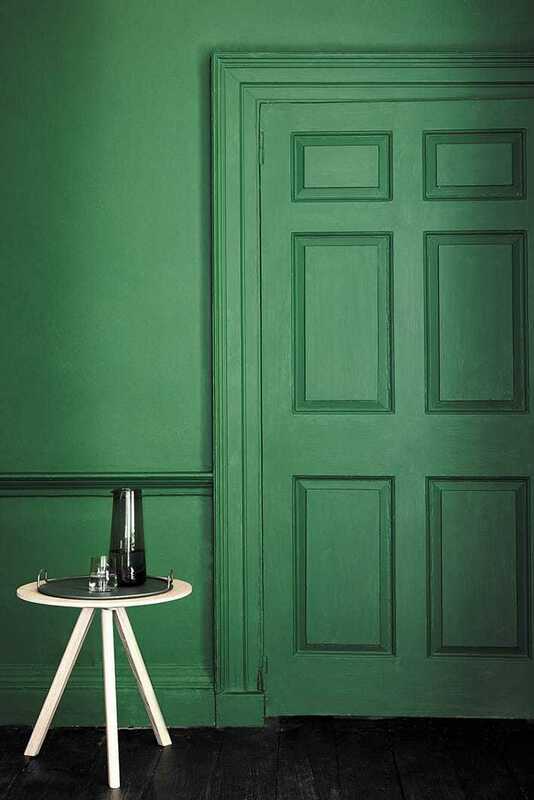 There’s nothing quite like their Absolute Matt paint for adding a super flat finish on old cupboards or furniture. 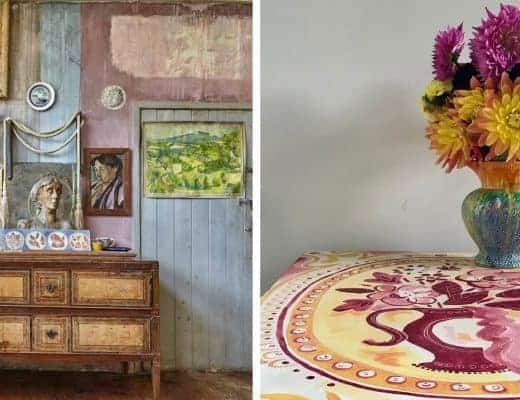 The perfect antidote to the ubiquitous grey shades we’ve surrounded ourselves with in recent years, Living Coral is a sunshiney, happy colour and I’ve shared some creative ways to bring it into your home, including paint mixing with Annie Sloan, Wallpaper ideas and beautiful accessories. 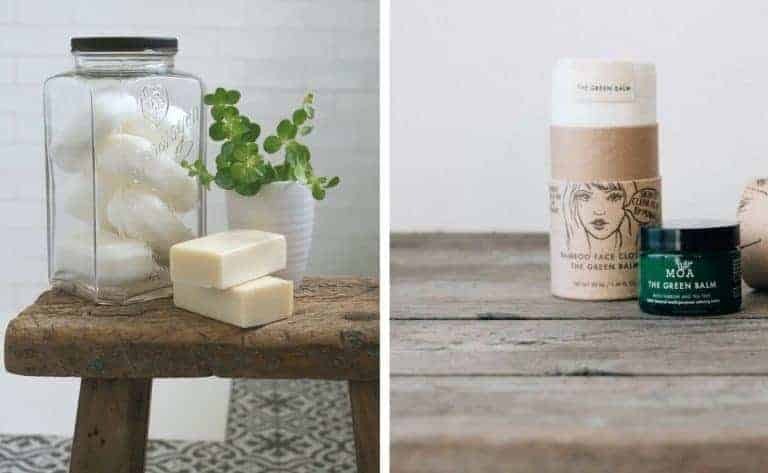 I love relaxed, simply beautiful modern rustic interiors and I’ve shared some inspiring ideas and tips for getting the look in your own home.